Major excitement! The 2019 catalogs are here. 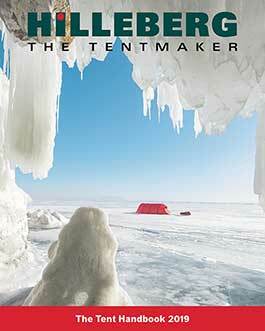 Get one at catalog.hilleberg.com.